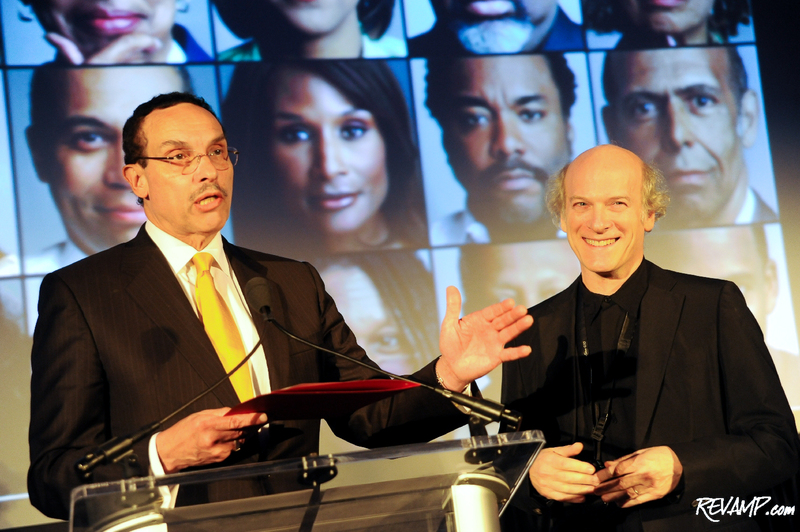 D.C. Mayor Vincent Gray proclaimed Thursday to be 'The Black List Day' in recognition of Timothy Greenfield-Sanders' newly-opened exhibition at the National Portrait Gallery. Be sure to check out all 91 of our photographs from this event HERE! PENN QUARTER -- The negative connotation that comes with being �blacklisted� was turned on its head Thursday evening, as venerable photographer Timothy Greenfield-Sanders unveiled his latest exhibition, titled �The Black List�, at the Smithsonian�s National Portrait Gallery during a private preview party. 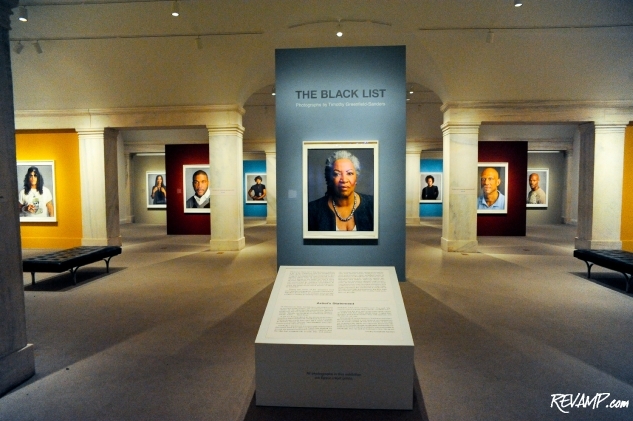 The very first presentation of the complete collection of all 50 images from The Black List series, the exhibit opens to the general public today and will close on April 22, 2012. 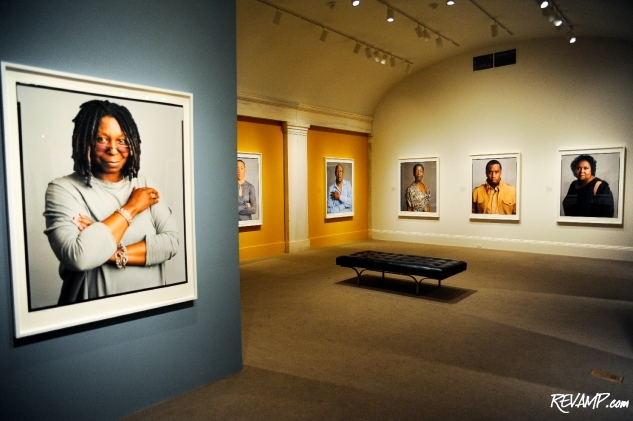 Each portrait within the anthology represents a prominent African American from a variety of professions, disciplines, and backgrounds. Academy Award-winning actor Forest Whitaker. 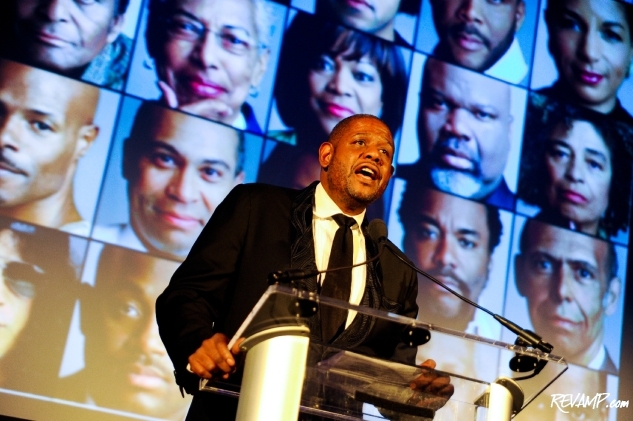 Last night�s celebration, which capped D.C.�s �Black List Day� as officially proclaimed by Mayor Vincent Gray (who was also in attendance during the preview), included many of the notable subjects featured in the exhibit, including film and television stars Forest Whitaker and Hill Harper. 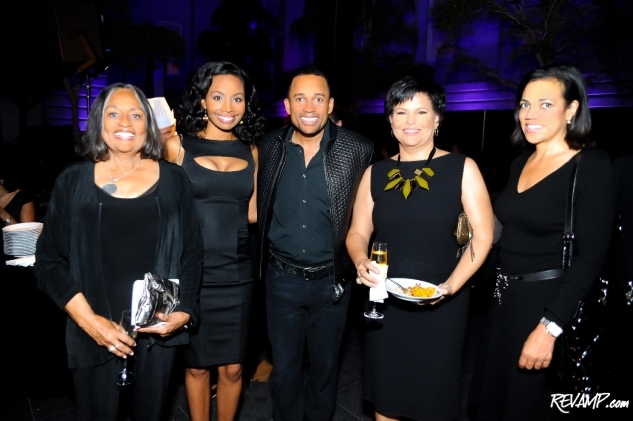 Author and television star of CSI: NY Hill Harper, his mom, Dr. Marilynn Harper, with Emmy Award-winning ABC 7 anchor Cynn� Simpson, and BET Chairman and CEO Debra Lee. However, matching the composition of the crowd in attendance itself, many of the equally accomplished and prominent people highlighted in the collection, who just might not be as common a household name, could also be found mingling about the museum�s cavernous atrium. 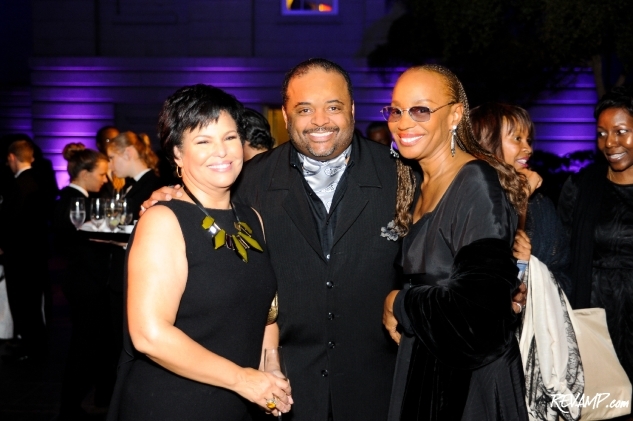 BET Chairman and CEO Debra Lee, award-winning columnist and political commentator Roland Martin, and Susan L. Taylor, former Editor-in-Chief of Essence Magazine. 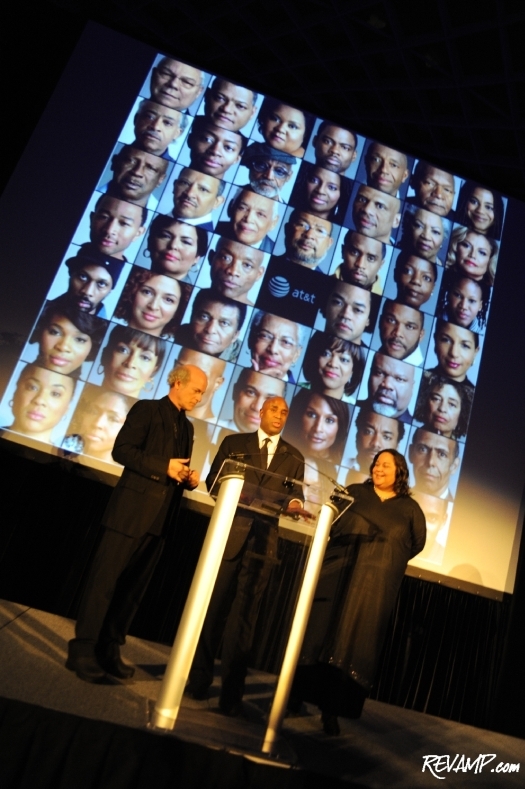 With an underlying goal of turning the very notion of a �black list� into a �term of affirmation and empowerment�, like �black pride� or �black is beautiful�, the inspiration behind The Black List series came about in 2005, during a conversation Greenfield-Sanders had with Nobel Prize and Pulitzer Prize-winning American novelist Toni Morrison. Timothy Greenfield-Sanders, Tommy Walker, and Tanya Lombard. Black is beautiful. And so is The Black List exhibition.